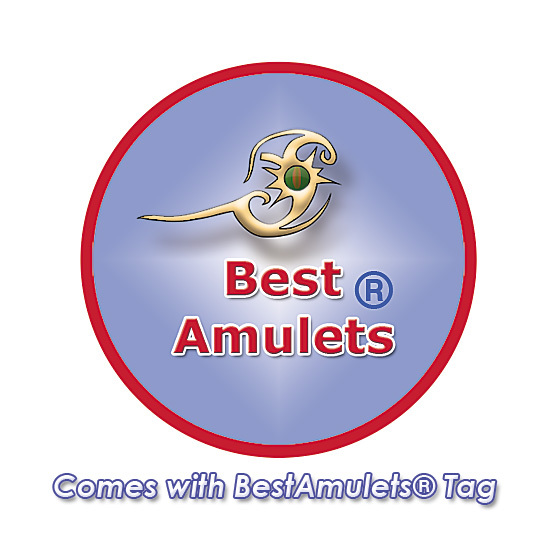 Absolutely Unique and One of the Kind Lucky and Inspirational Archangel Uriel Sigil Planet Magic Protective Energy and Powers Amulet Heart Charm Pendant. 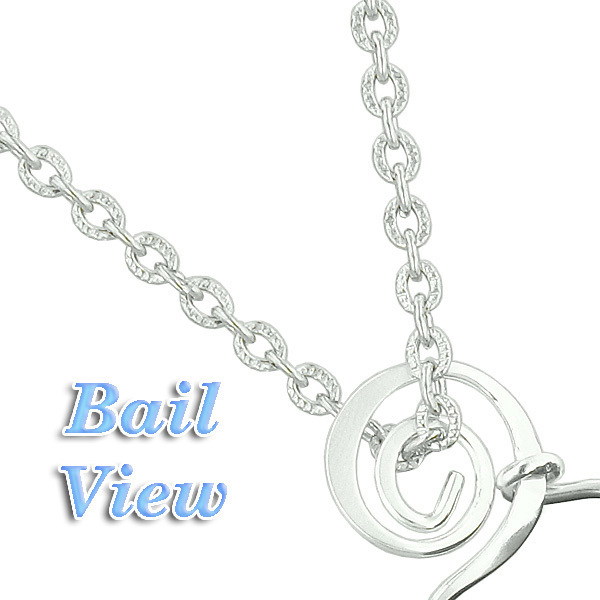 The Heart is Engraved with Magic Power Symbol in Silver-Tone Ink and looks Beautiful. 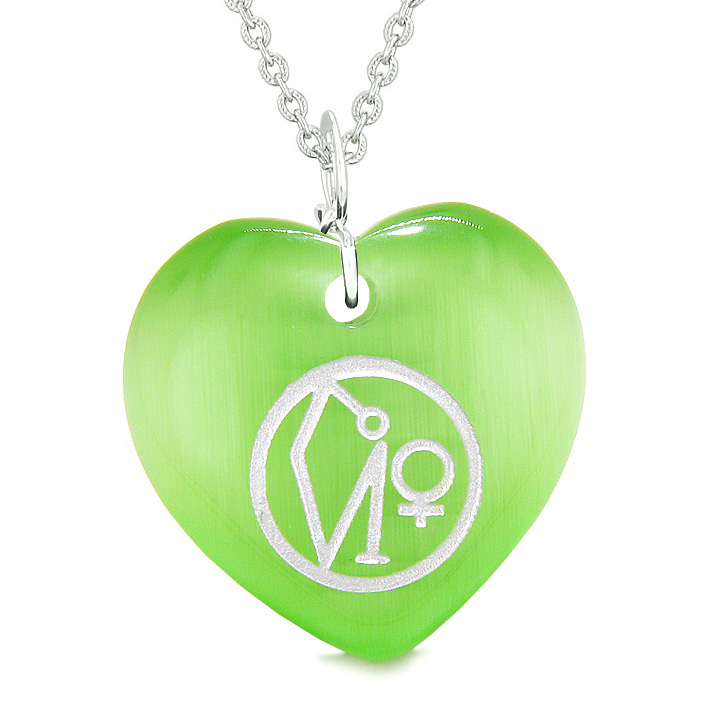 Magic Puffy Heart is made from Neon Green Simulated Cats Eye Crystal.